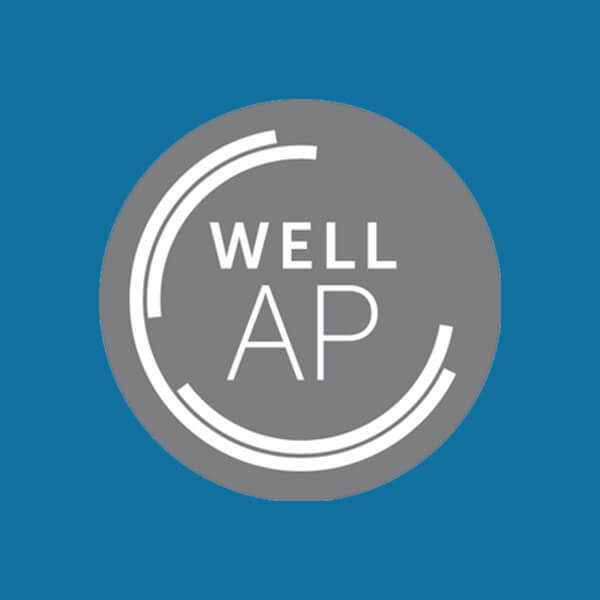 Below are all the Free WELL AP resources you need to prepare to become a WELL Accredited Professional. At GBES, we update all of our study tools and materials every time the exam updates to ensure you are studying the right material and well-prepared for success. All of our resources are updated and current until the next exam change that is not slated until sometime in 2019. Currently, the WELL AP exam tests over the WELL Certification Guidebook v1 with Q1 2018. 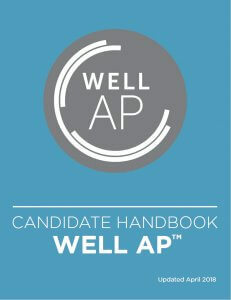 This pdf download will tell you the basic overview of the WELL AP exam. You’ll learn how how to register for the exam, where to take it, how the questions are divided into categories, and how the exam is scored. On 8.12.18, the WELL AP Exam was updated to include questions over the changes based on the Q1 2018 Addenda previously published. Our Director of Education at GBES, Alyson Laura, has compiled a complete list of changes. 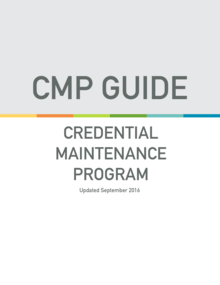 This guidebook document provides the steps in the actual certification process. This is what you study to pass your WELL AP exam – a database of all preconditions and optimizations with their requirements for certification. 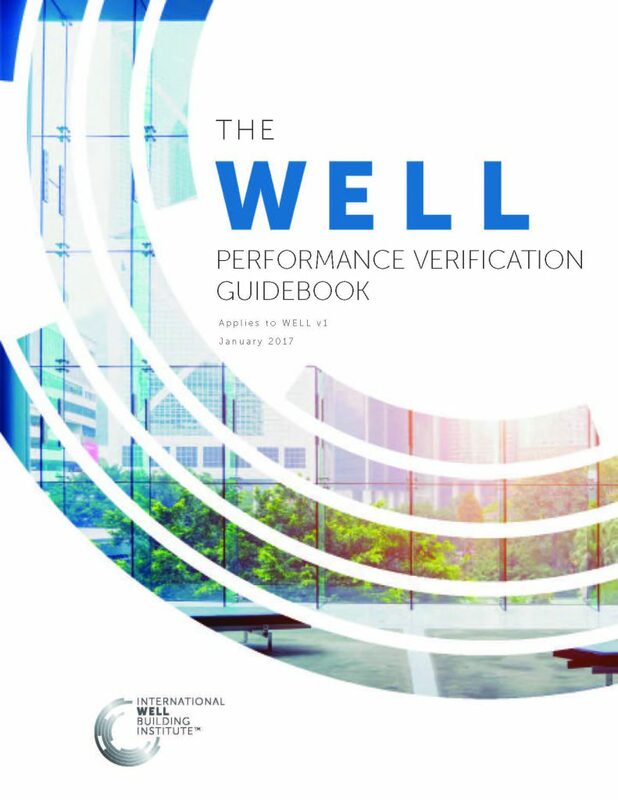 This document gives a detailed overview of the performance verification phase of a project pursuing WELL certification. WELL Performance Verification entails an onsite visit to the project, where a WELL Assessor performs tests specific to the preconditions and optimizations applicable to the project. 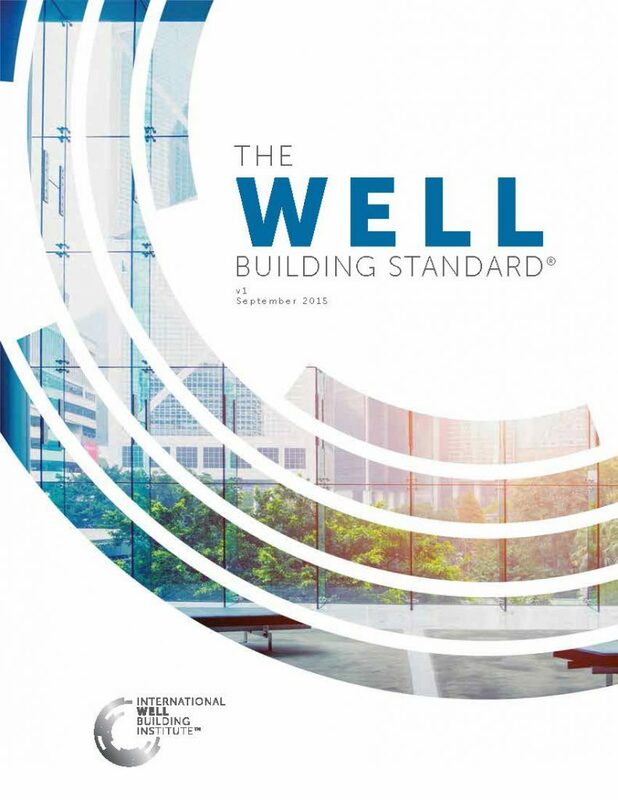 This Excel file offers an overview of the WELL Building Standard structure, and scorecard for certification. All preconditions and optimizations are sorted into the WELL Concepts, with a built-in calculator. After you pass the WELL AP exam (congratulations! 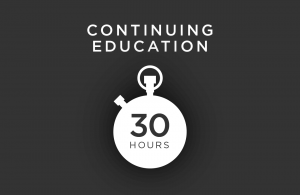 ), you will need to prepare to maintain the credential over your entire career. GBCI and the International WELL Building Institute (IWBI) require ongoing continuing education for each WELL AP professional. 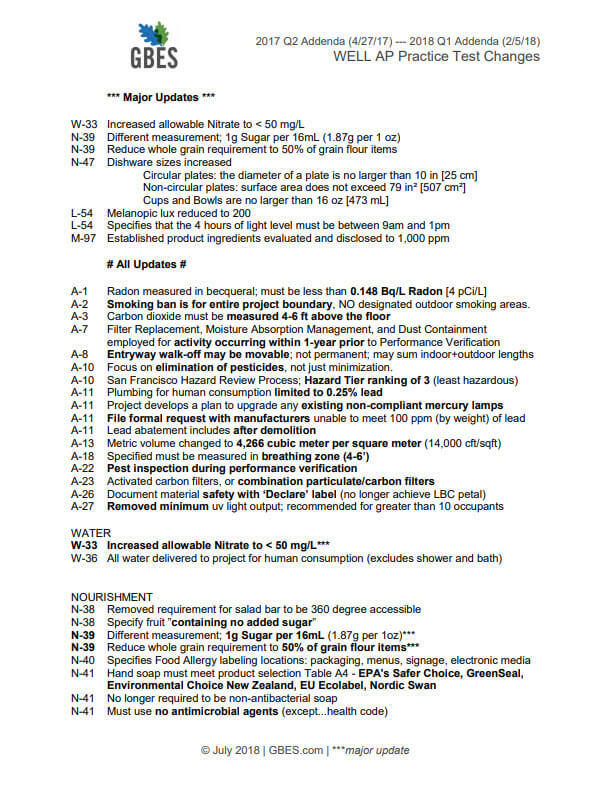 This document outlines the requirements which must be reported every 2 years.